Insight Bureau: Instead of hailing our women for breaking the convention and riding to freedom, some people are taunting and mocking them. Is it their intolerance, insecurity or misogynous attitude? 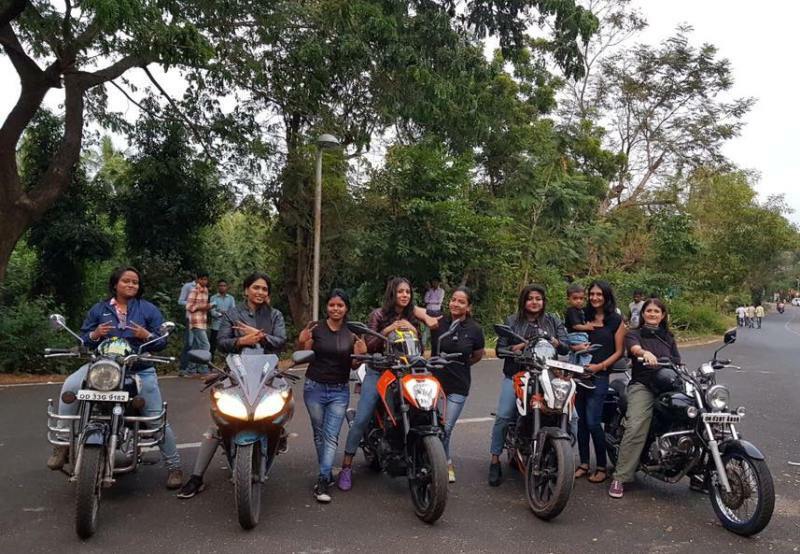 The debate was initiated in the context of recent criticism of Bikerni Team, the young girls who are riding high-end bikes to feel the power of freedom and encourage others to follow suit. Sambit Nanda: Some fools are justifying their own brigade by mocking these brave girls. This attitude by these girls is highly laudable. Biswa Nandan: Gender equality is the agenda. I think girls are more powerful than boys; they are the reflection of a strong nation. Those who underestimate their braveness, are losers and jobless morons. Jagannath Satapathy: These thoughts are purely related to gender bias attitude. Since early civilization, it is proved that when both genders worked together cohesively, society progressed. Social transformation badly needs woman empowerment, which will simultaneously increase the productivity, creativity and sustainability. Mamata Rani Barick: Need to change the sick mentality! Chakradhar Sarangi: They are insulting their mothers & sisters. Biswaranjan Behera: When a woman can become PM of the country, why girls can’t achieve what they want? There is no place for intolerance in this. Laxmikant Rout: A lot of awareness required in the society for gender equality, particularly in our young generations, who should not underestimate the courage of women/Girls. Everyone is free to express their views in our country and we have to choose carefully which one to accept or reject. Lipsa Rautray: They are useless people who need to upgrade their thoughts. Remember how girls help a family, a society, even a country when needed. They are the beautiful and confident soul. Vijaya Singh: I love it when I see women like this. God wish I was young again. Santosh Mohanty: There is a need to shed the narrow mindset. I think this is the only solution. Dr Asit Das: Don’t develop narrow mentality. We are proud of them.